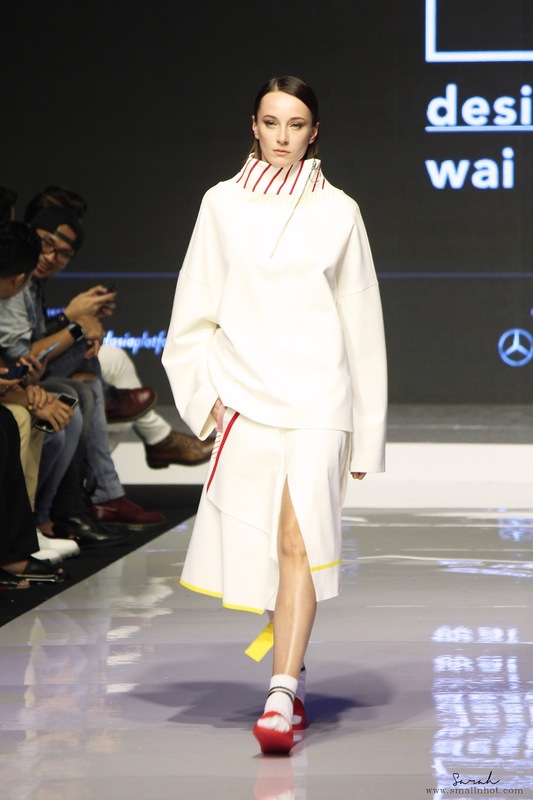 Malaysia Fashion Week (MFW) 2016 which took place from 2 Nov to 5 Nov, and was packed with lots of amazing collections by well-known and young upcoming designers in Asia like ZANG TOI, Illiza Ho, Bon Zainal, Keith Kee, Bill Keith, Bremen Wong, SumiSumi, Whee up by WheeJin from Korea, AM Wan Hung (London/Shanghai), AM Makin Jan Ma (London/Tokyo) and many more... Throughout the 3 days of MFW 2016, We spotted some really interesting pieces and unique trends especially for menswear. Those bold and colorful prints by Wan Hung (London) has really added a different perspective to when it comes to men's fashion. That wraps up the highlights for Malaysia Fashion Week (MFW) 2016. So did you spot any pieces that you like ?